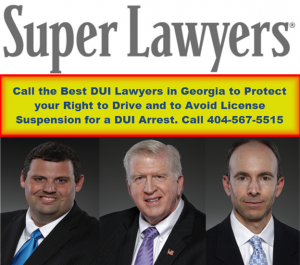 Georgia criminal defense attorney Cory Yager has quickly proven himself to be one of the most sought-after criminal and DUI defense attorneys in the metro-Atlanta area. Mr. Yager’s background as a police officer provides him a unique perspective into DUI and criminal defense, and he uses his knowledge of police tactics to the benefit of his clients. After earning his bachelor’s degree in political science from the State University of New York, Mr. Yager worked as an officer with the Cobb County Police Department. He eventually decided that he would like to work on the other side of the law and enrolled in the John Marshall Law School. 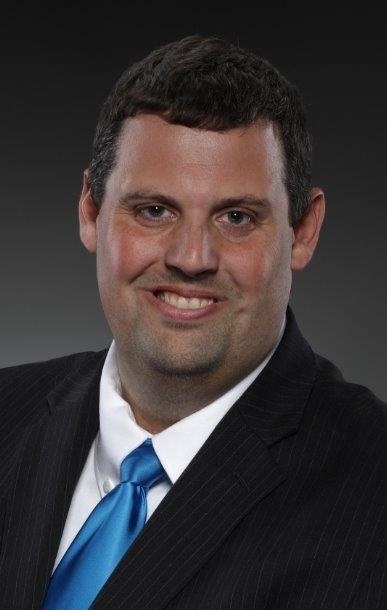 While pursuing his law degree, Atlanta attorney Cory Yager continued to work in law enforcement as an officer with the City of Roswell Police Department. 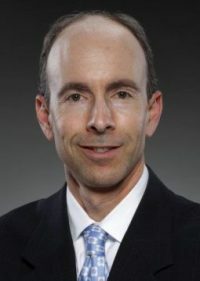 After graduating second in his class and being courted by numerous law firms around the Atlanta area, Mr. Yager decided to partner with attorneys Larry Kohn and William Head. This former police officer made over 1,000 arrests during his law enforcement career. Mr. Yager was so knowledgeable about DUI laws and arrests that he became an instructor and taught other law enforcement officers how to create DUI cases. That same DUI case expertise is now used to find any errors or omissions in the arrests of his clients. Mr. Yager understands the stress and anxiety that can come with a criminal accusation. 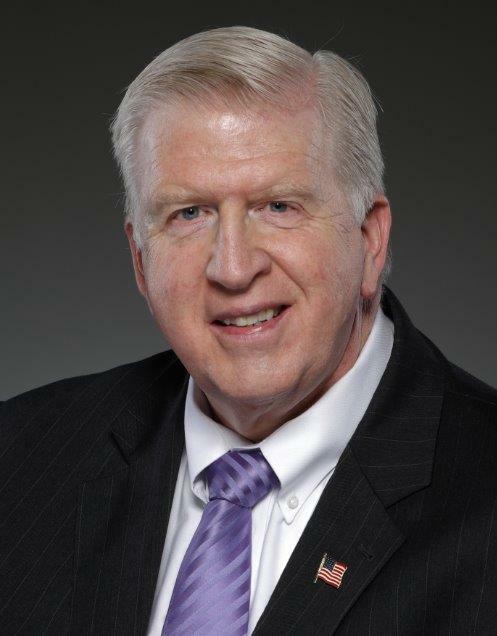 He is dedicated to defending his clients’ rights and ensuring they receive the best possible outcomes in their cases. Cory Yager is also known for his “bulldog” style of defense in the courtroom, a vigorous defense, and a great one at that. 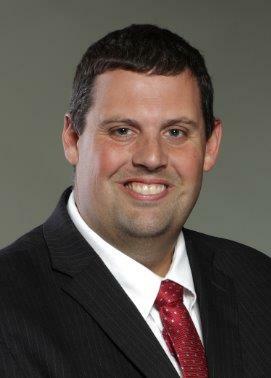 Cory Yager is one of the top criminal defense attorneys in Atlanta and the surrounding area. 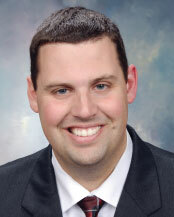 He has been rated as a Super Lawyers Rising Star six years in a row. 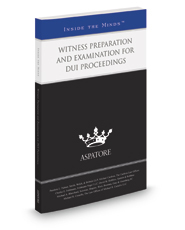 Due to his expertise in cross-examination tactics, Mr. Yager co-authored “Witness Preparation and Examination for DUI Proceedings” in a legal publication of a Thomson-Reuters Publishing subsidiary, Aspatore Law Books. This book can be purchased online, simply click this link to get a copy today. If you are facing DUI charges, you need an experienced criminal attorney that knows what to look for to weaken the State’s case against you. Call (404) 567-5515 to set up a FREE consultation with Cory Yager. Contact Attorney Yager today to schedule a free, confidential review of your case. I’ve recently started a website, the info you offer on this web site has helped me tremendously. Thanks for all of your time & work. “A physicist is an atom’s way of knowing about atoms.” by George Wald.